The Bishop is delighted to announce the appointment of the Reverend John Ardis as Incumbent of Abbeystrewry Union of Parishes in West Cork. Abbeystrewry Union comprises the town of Skibbereen, the village of Caheragh and the coastal villages of Castletownshend and Baltimore, as well as their surrounding areas. 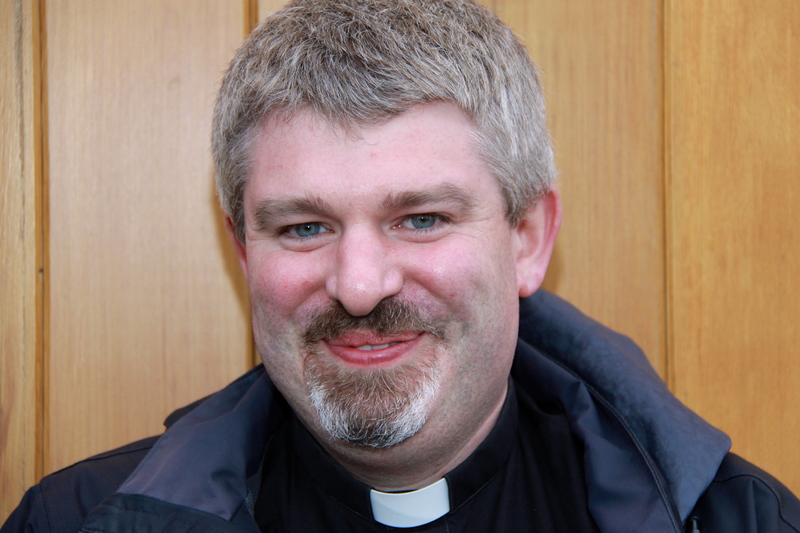 Within the Diocese, John served previously as Dean’s Vicar at St Fin Barre’s Cathedral and is currently Church of Ireland Chaplain at University College, Cork. Prior to ordination John was an archaeologist, and he also worked for a time as a virger at Canterbury Cathedral. His first curacy after ordination was in the Christ Church Cathedral Group of Parishes in the Diocese of Dublin. John, his wife Jane and their children, are looking forward to their move, in the early Autumn, to West Cork. This entry was posted in Appointments, Clergy, Parish News. Bookmark the permalink.